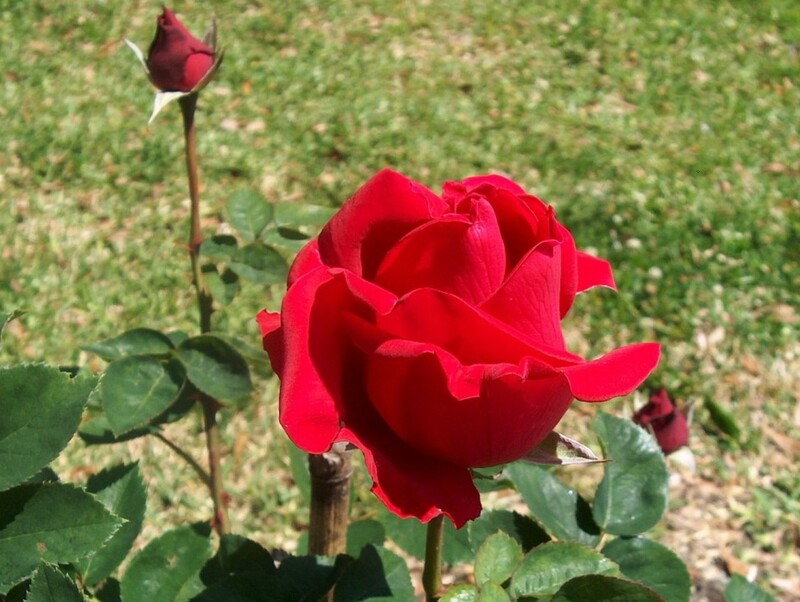 Comments: This hybrid tea rose produces handsome red, velvety flower buds and flowers and rich green foliage. Check roses periodically for plant pests that include black spot, powdery mildew, spider mites, thrips and aphids. Prune roses in late winter and give a lighter pruning in late summer in the Lower South.